People from all over the world visit the Brainerd Lakes Area and make Pequot Lakes a “must visit” stop on their travels. They come for the pristine waters, the beautiful sunsets, the outdoor recreation and the fun. 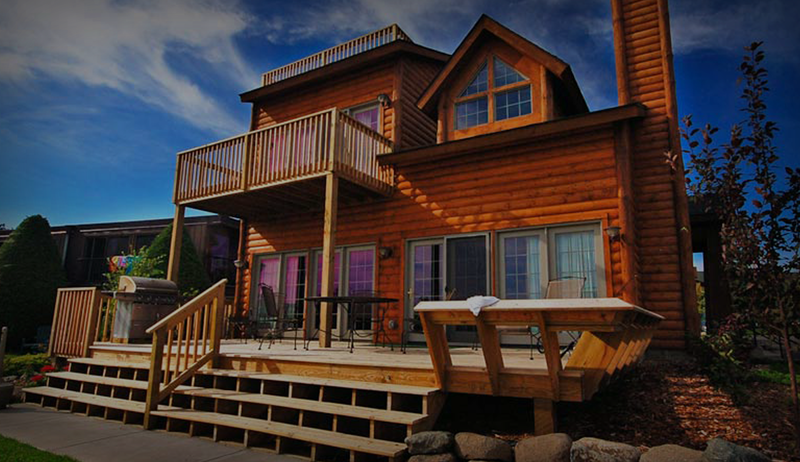 Pequot Lakes offers a wide variety of lodging options. Many visitors stay at one of the many wonderful area resorts. Others opt for the comfort of a hotel or being closer to nature at a campground or RV park. Wherever you stay, you won’t be far from the greatest adventure of your summer.